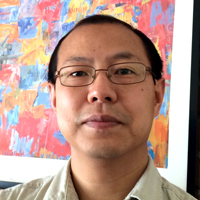 Ningchuan Xiao is Associate Professor of Geography at the Ohio State University. He has taught a wide ranges of courses in GIS, spatial analysis, and cartography. His research focuses on the development of effective computational methods in spatial and temporal data handling.